There is no better way to meet with your legislators, network with your colleagues, and learn about issues affecting your business than to attend your local Employer Legislative Committee (ELC) meetings. 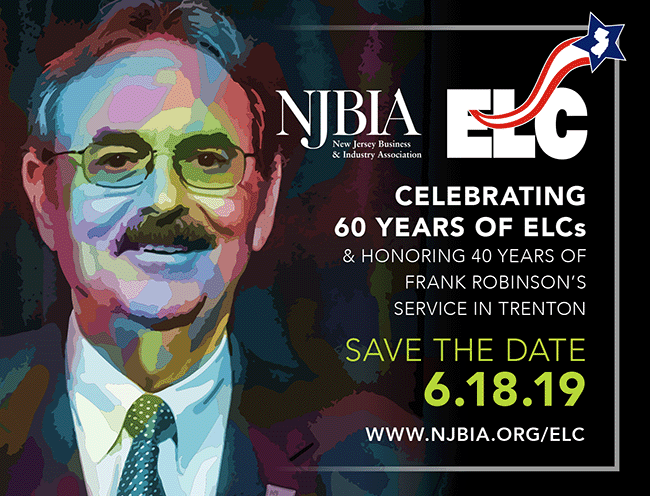 The ELCs, established by NJBIA in 1959, are independent, local organizations representing all 21 counties. ELCs meet regularly for breakfast or lunch. These meetings take no longer than 90 minutes. At each meeting, legislators, cabinet members or local officials will discuss important issues pertinent to business. 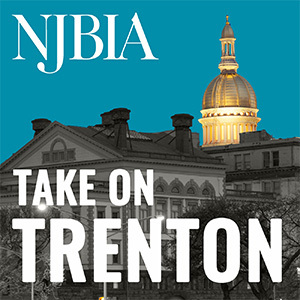 You will also receive a briefing from one of NJBIA’s government affairs experts on legislative and regulatory issues affecting employers. Time: Registration & networking 7:45 a.m./Program 8 a.m. – 9:30 a.m.
Time: 7:30 a.m. – 9 a.m.
Time: 8 a.m. – 9:30 a.m.
To Register: Email Liz Tindall or call 609-273-7502 by April 29. Time: 8:30 a.m. to 10 a.m.